‘We don’t hire advisers, we breed them ourselves.’ ~ Chris White, Managing Director. At First Financial, our unique in-house adviser training program means we can offer you a service which will help you retire life ready … with certainty and confidence. 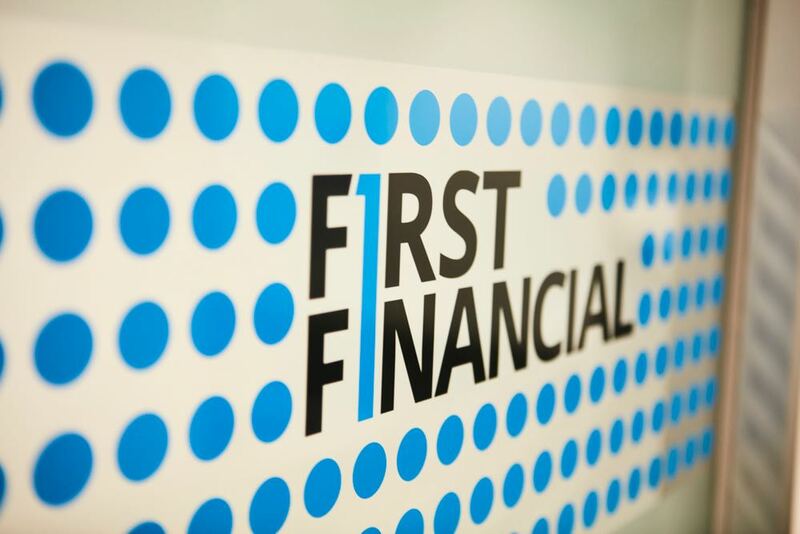 Your own First Financial client-centred advising team including financial planners, paraplanners, associate advisers, and client services and administration personnel. An associate adviser on your team, who will be available to you at every meeting and for every communication. A complete end-to-end financial planning solution which will help you enjoy life today and retire with certainty and confidence. Dedicated in-house strategy teams including investment committee and strategy and legislative team. We recruit the very best fresh talent from university graduates. Our on-the-job adviser training program allows us to adhere to the high standards we set for ourselves, standards that allow First Financial to shine in a class of its own. And there’s a very good reason why. All our advisers have our morals, ethics and principles right from the start, and there aren’t many financial planning firms that can boast that. All First Financial recruits are placed into a client service team to start their training – and kick-start their careers. 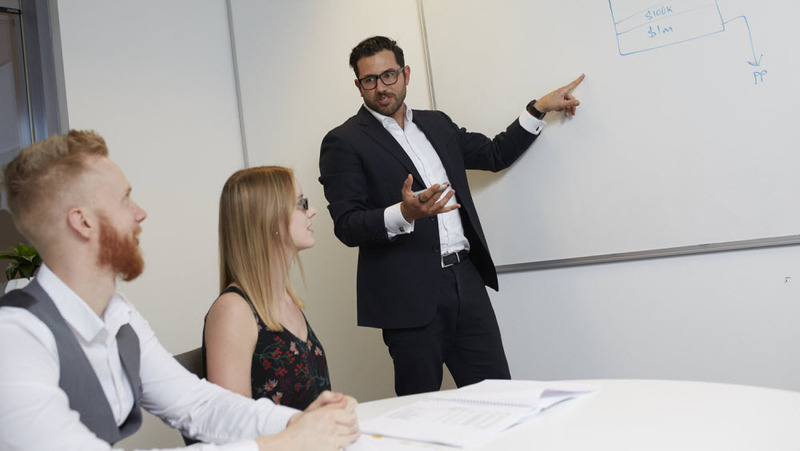 Our training program can take up to ten years, but gives our advisers the very best chance at creating success – success for each and every client, because they learn what each and every team member does. Provides a diverse range of professional administrative support to advisers and associate advisers to assist in the delivery of exceptional client services. 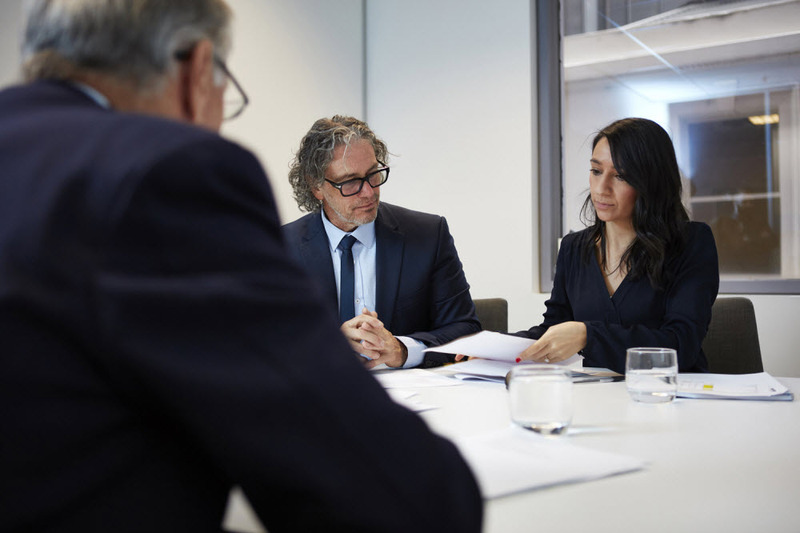 Technical experts who prepare statements of advice, financial modelling and other financial planning documents on behalf of the financial adviser. Supports the financial adviser in providing strategic financial planning and investment advice to clients. The associate adviser acts as a point of contact for all client queries. A qualified financial expert who partners with our clients to achieve their financial goals, to ensure they are able to retire, certain they have enough. Your planner will have typically moved through all roles in the business and will have received extensive training in all aspects of financial planning. 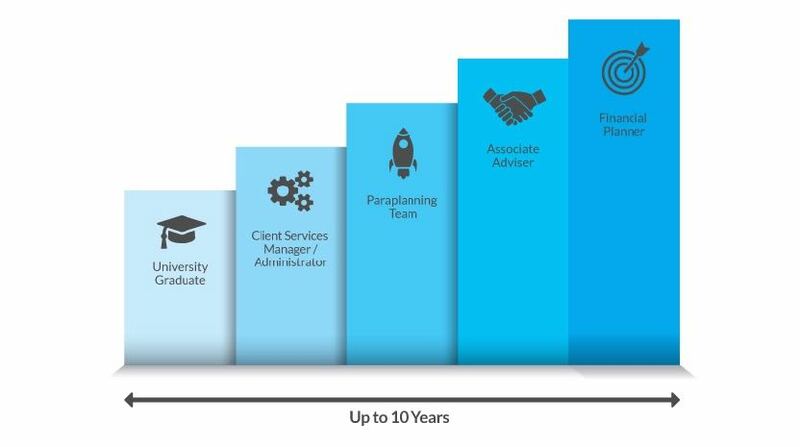 Because we are able to take our recruits through this process, it also breeds a fierce loyalty and low staff turnover – something quite rare in our industry. By looking after our advisers from the moment they walk through our doors, we look after you too.